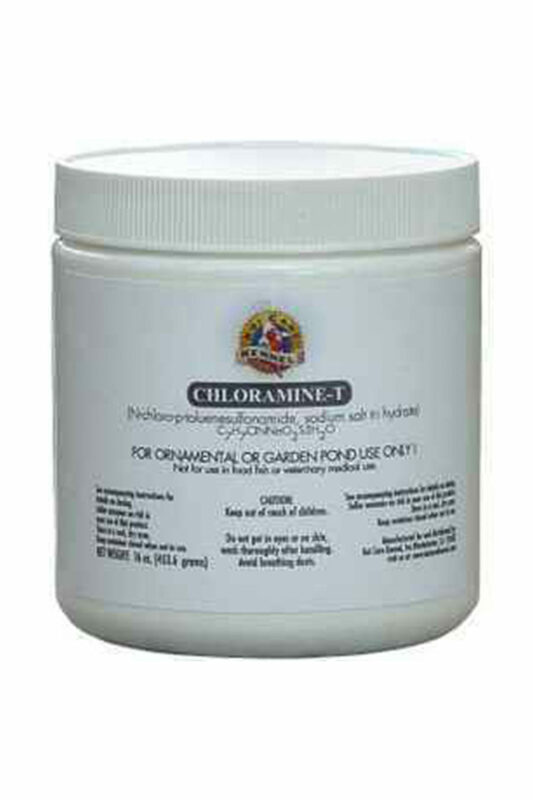 Chloramine-T is an excellent choice for the control and elimination of bacterial gill disease, body fungi and bacterial infections in Koi. 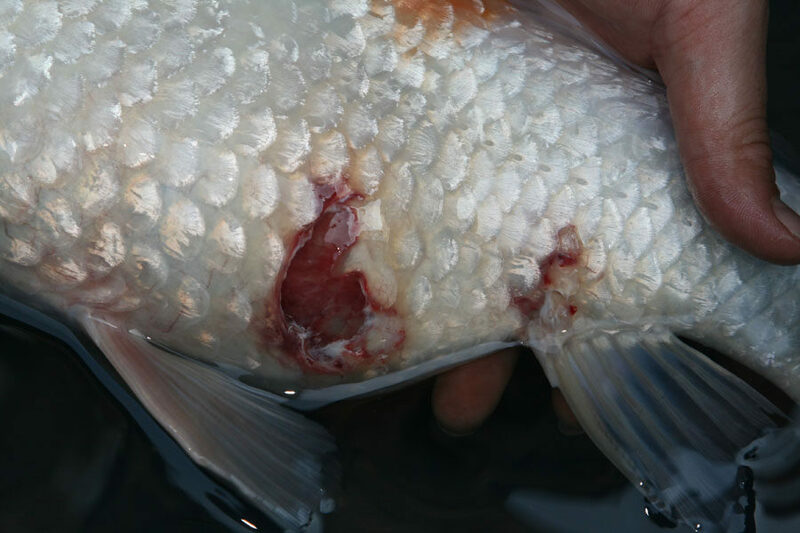 CHLORAMINE-T has some effect on Flukes in clean water conditions such as hospital tanks and quarantine tanks. 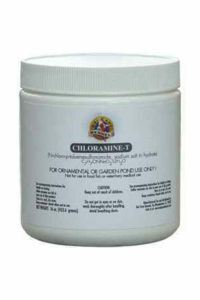 CHLORAMINE-T is safe when dosed correctly, please follow doses accurately. NOTE: Bio-filtration MUST be bypassed during dosing. For ornamental pond use ONLY, can not be used on food fish. 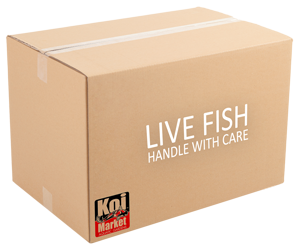 CHLORAMINE-T is a excellent choice for the control and elimination of bacterial gill disease, body fungi and bacterial infections in Koi. CHLORAMINE-T has some effect on Flukes in clean water conditions such as hospital tanks and quarantine tanks. CHLORAMINE-T is safe when dosed correctly, please follow doses accurately. NOTE: Bio-filtration MUST be bypassed during dosing. 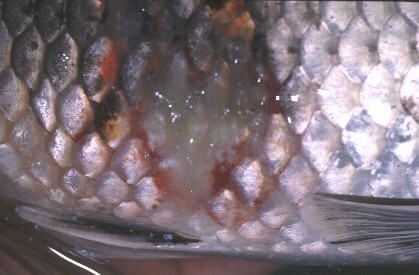 For ornamental pond use ONLY, can not be used on food fish.